Nellie Cagle, 67, of Washington, passed away at 2:20 am Monday, June 11, 2018 at her home with her family by her side. She was born Sept. 5, 1950 in Selmer, TN to Robert Howard and Johnnie Plunk Childers. She married James "Ed" Cagle in Florence, AL on Nov. 8, 1969. He survives. Also surviving is her son, Scott Cagle of Washington; two sisters, Lucy Roese of East Peoria, Jo Peterson of Washington; two brothers, Ken and Pete Childers both of Washington; a very special great niece, Lyndi Bridgmon of Washington; and several other nieces and nephews. Preceding her in death were her parents; sister, Carol; and brother, Lonnie Dale. 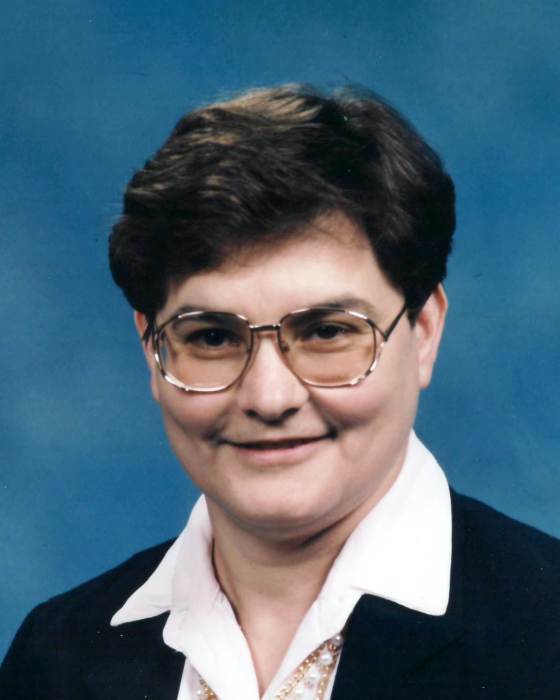 She worked at the Peoria Journal Star as a computer programmer for 28 years, retiring in 1996. She was a member of the First United Methodist Church of East Peoria. Visitation will be from 4 to 6 pm Thursday, June 14, 2018 at Deiters Funeral Home and Crematory in Washington. Her funeral service will be held at 10 am on Friday at the funeral home, with Rev. Mary Arnold officiating. Burial will be at Hillcrest Memory Gardens in Morton. Nellie's memorial website is available at www.deitersfuneralhome.com where condolences may also be sent to the family.